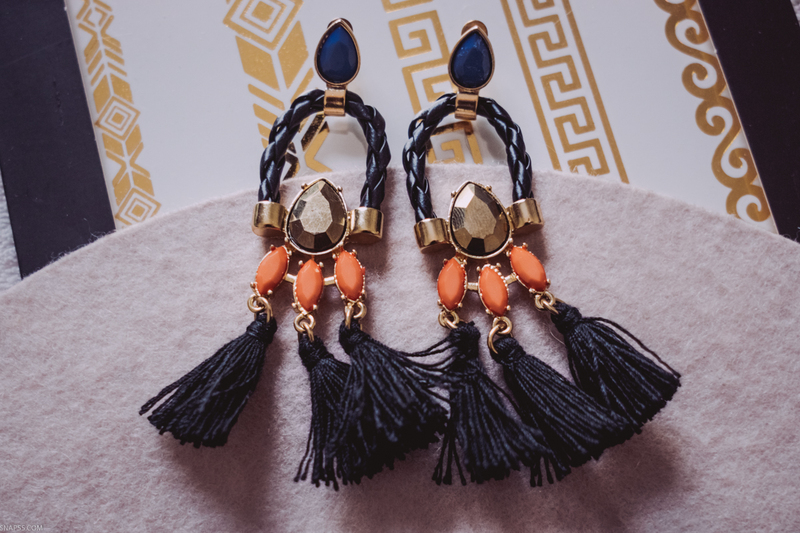 I’m obsessed with these tassel earnings from Primark. It’s been years since I felt in the “mood” for wearing earnings and now I can’t get enough of them. This shot was taken at a wedding I recently attended in a beautiful Italian town called Asolo which is north of Treviso.